Sure, getting your kid to wear a hat is the first line of defense, but unless they’re wearing a sombrero, from their shoulders down will still be exposed. 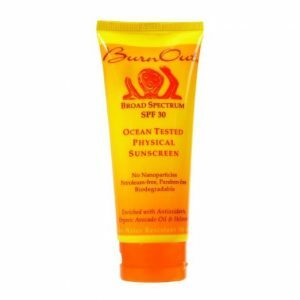 Like most people I see at the beach, I sprayed my kids down with waterproof sunblock from a can or slathered on some name brand SPF 1000–the higher the number the better right? Nope, the experts recommend no lower than SPF 30 and no higher than SPF 50. Well, when I know better I try to do better, thank you Maya Angelou. But what would be an effective replacement? I could cover them in protective clothing, but then I’d never get them out of the house. Long sleeves at the beach? Maybe in fall and winter. But July? So this summer I decided to get the kids involved in a little research test. 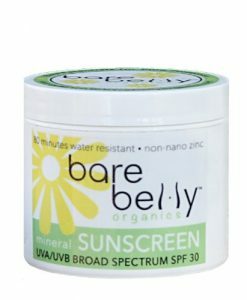 We would try out a few of the “healthier alternative” sunblocks that we could actually afford and see which one(s) we liked. Our criteria included: EWG rating, SPF, packaging, price, ease of application, feel of product on skin, color of skin after application, time before reapplication, water and sweat resistance, smell, and finally, did it prevent sunburn? Did it prevent sunburn: Yes! Did it prevent sunburn: Yes! but my kids and I could not get past the consistency and smell of this stuff. Smell: Dreamsicles, you know the orange and vanilla popsicles? Smells just like them. I loved the smell, but so did every bug within a 30 ft radius. Did it prevent sunburn: Yes! but if your the type of person that naturally attracts bugs this will only enhance your attractiveness, so you better wear bug repellant too. So this little non-scientific study was how I got my kids to wear sunblock all summer! Hands down BurnOut was the winner. 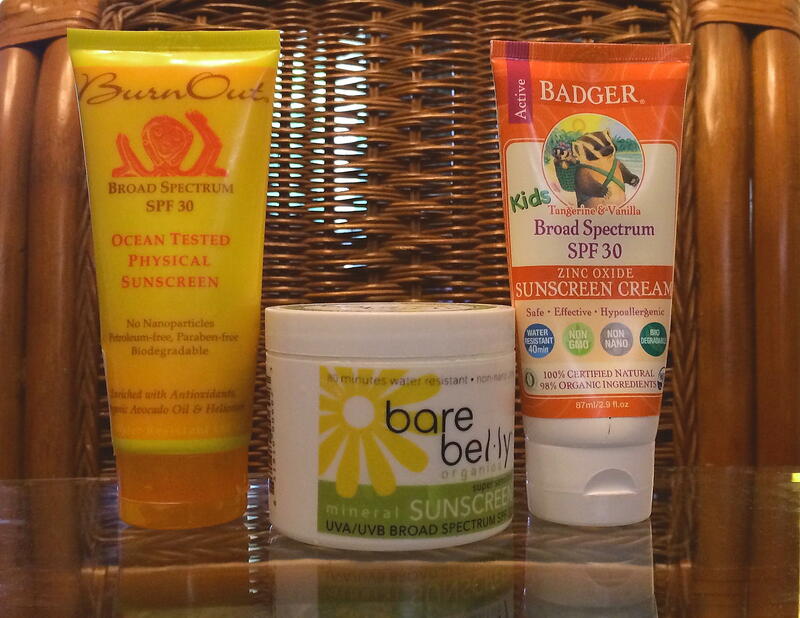 Keep in mind these three sunblocks are all “barrier” types, so it’s best to compare them against each other and not against the chemical- based sunblocks most of us are used to. Also, these descriptions and ratings are from my family based on our own unique experience. 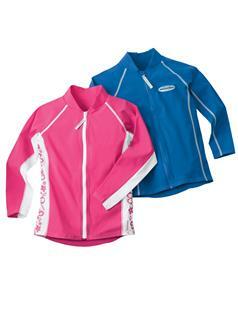 We were not compensated in any way and I purchased the products myself. 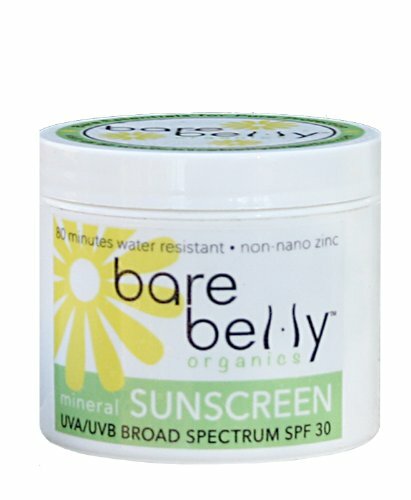 Have you used a barrier sunblock before? Which ones do you like?